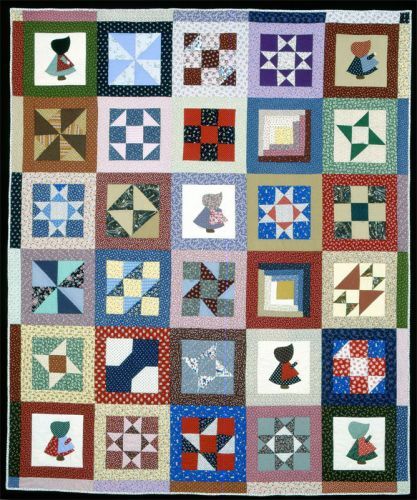 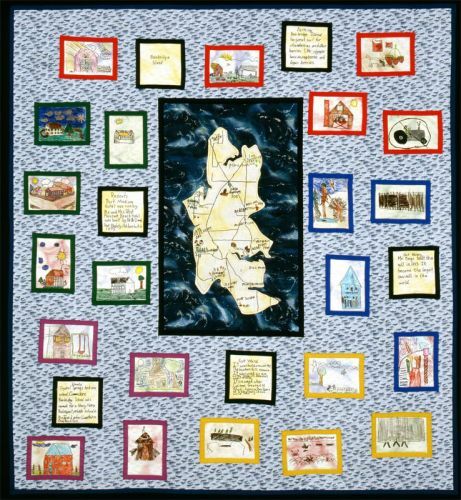 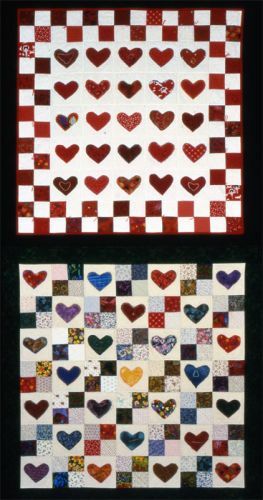 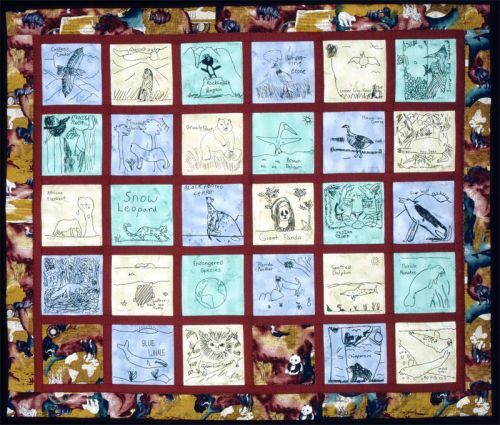 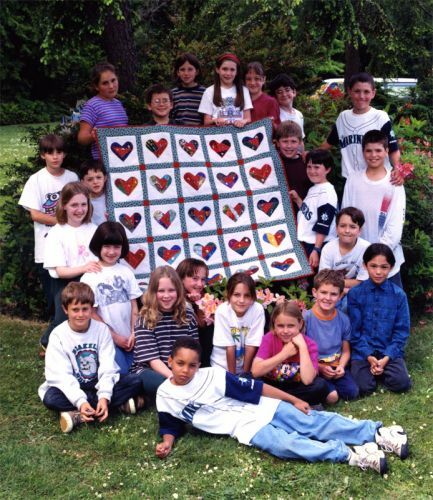 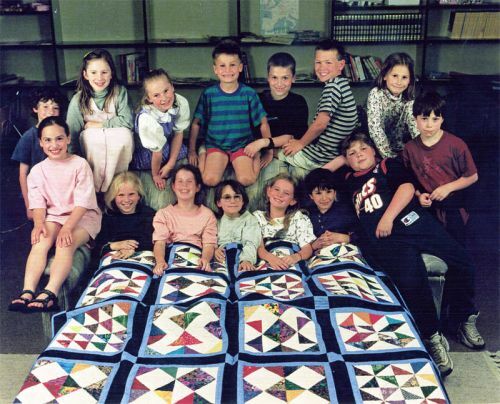 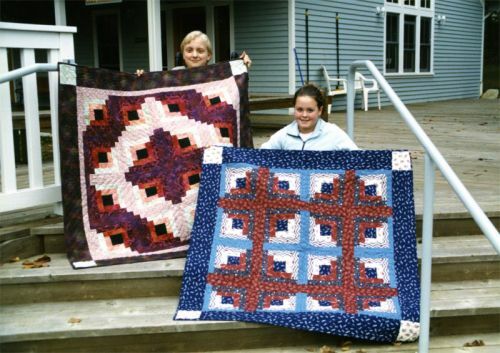 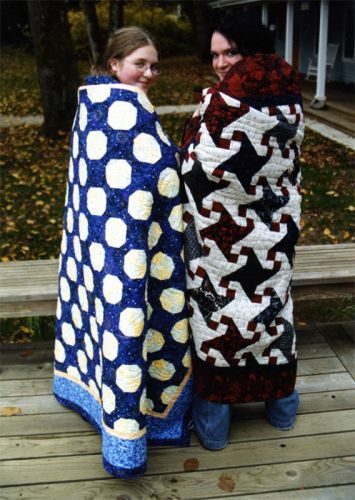 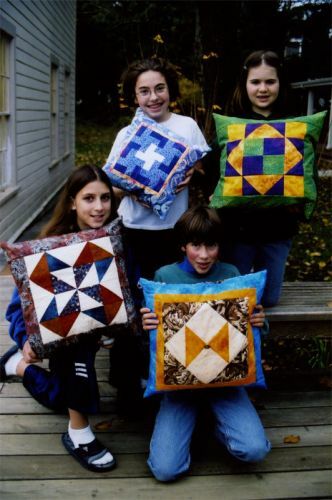 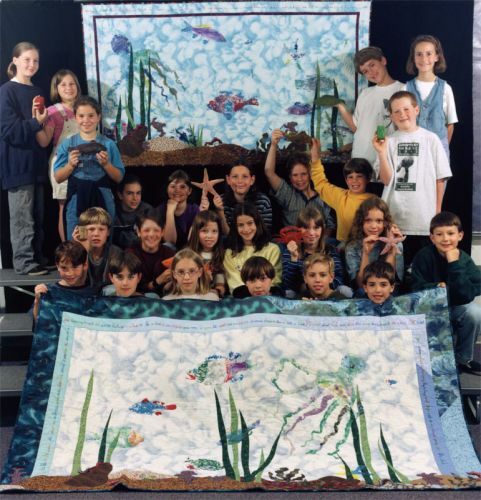 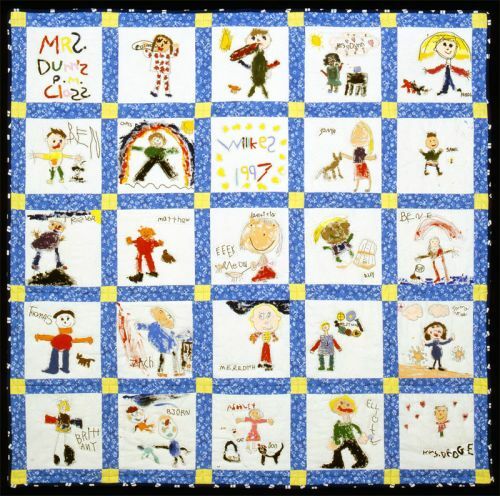 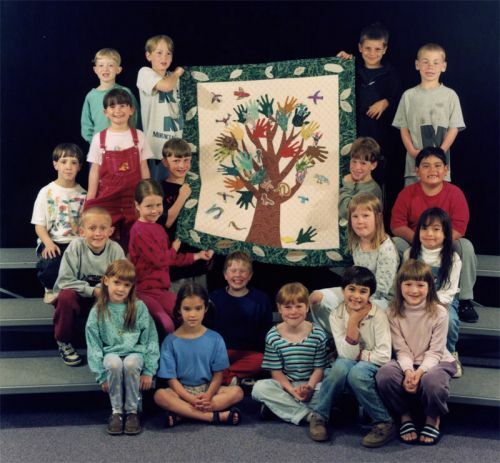 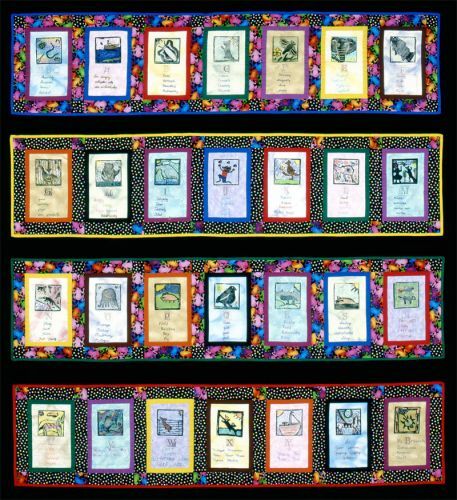 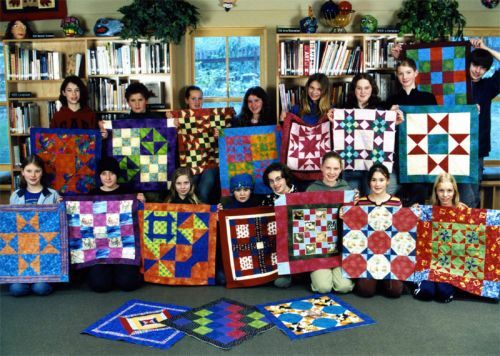 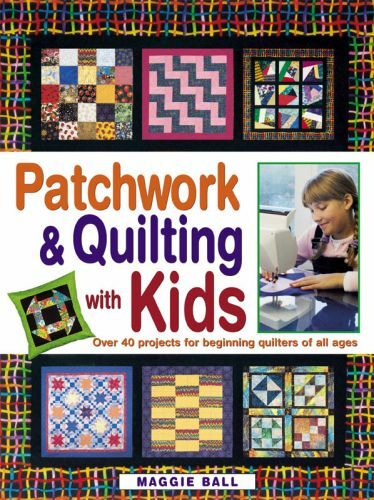 Project examples from Maggie’s books, Creative Quilting with Kids and Patchwork and Quilting with Kids, 1994-2002. 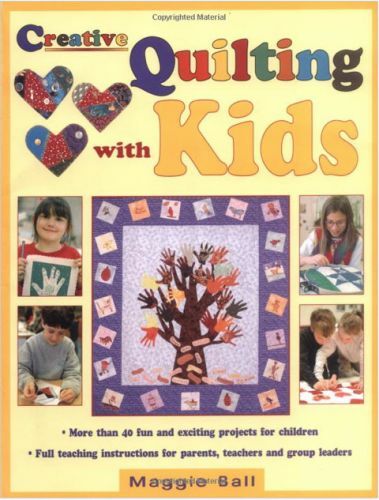 Books now out of print, but available second hand on Amazon. 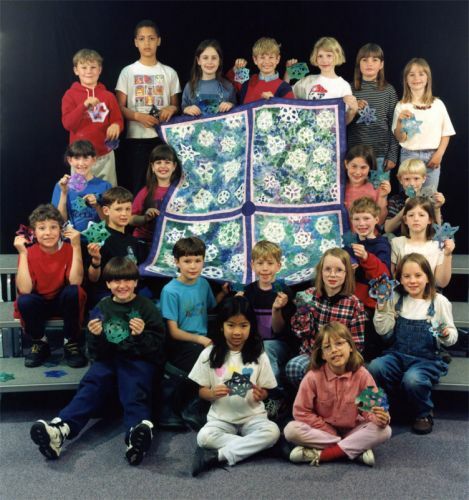 Click on thumbnail to see larger image and information.